Make your Real Estate experience easy. Work with a team of dedicated professionals who have your best interests at heart. Let us help you make Healthy Real Estate choices! 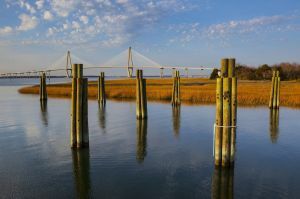 Our expanded search will allow you to find all Charleston MLS listings. Draw on our easy-to-use map and create a personalized search. 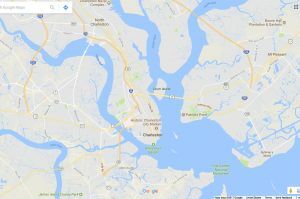 Search all areas and subdivisions surrounding Charleston. Selling your home can be a stressful and often tiresome experience. Our team is committed to serve you with a strategic approach to bring you outstanding results. Fill out the form below and our agents will contact you shortly. Buying a home is a decision that involves significant lifestyle and financial advancement for your family. Our agents are trained to help you find your perfect home. Fill out the form and click on the search button to find your new home. The Healthy Realty Team is here to meet all your real estate needs. 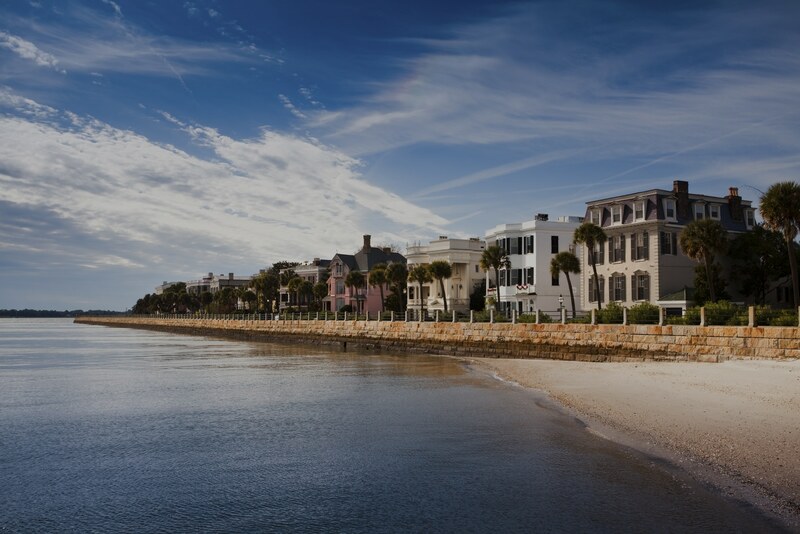 Our team is in the top 1% for sales in the Charleston market. Mikki Ramey is the team lead and has appeared on the HGTV show AND National Open House and also has been featured in HGTV Magazine. 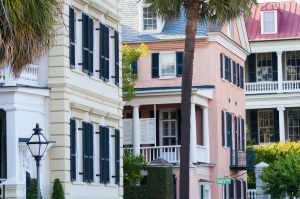 She has been recognized by Charleston Moms as the “best real estate agent in Charleston” by Lowcountry Parent’s Magazine. In addition, Trulia selected Mikki as one of their best agents in the country with the 2014 Best of Trulia Top Agent Award.